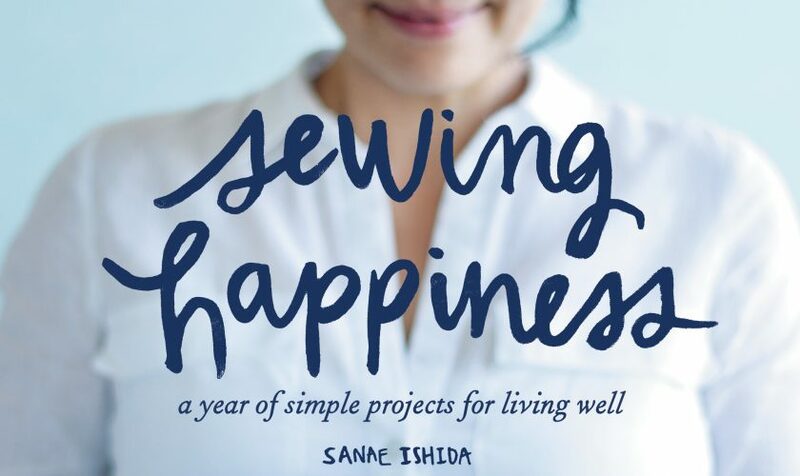 Sanae Ishida’s Sewing Happiness: A Year of Simple Projects for Living Well is offered in both Kindle version and on paperback. Filled with simple sewing projects, the book is all about one thing: profound happiness. Sanae’s book is more than just a sewing book – it’s a memoir, too. The book is expertly woven together to include beautiful, simple sewing projects that has allowed Sanae to find happiness in her life. And this happiness transcends to the reader, allowing you to find happiness in each project. There are 240 pages, making this a brilliant book that offers guidance from start-to-finish. The book goes through the author’s journey, and while you’ll learn to sew, you’ll also learn a lot of life lessons, too. Each project comes with diagrams that help the user move through the project with precision. There are 20 great sewing projects that help you create functional items. The first part of the book is more of a memoir in style. This isn’t an instructional section really, and it’s not meant to be. The author starts with her introduction before going through the four seasons and claiming what they mean to her. Spring is about letting go. What I really appreciate about these chapters is that you get to learn a little about the author – something that is rare in the sewing world. A bit of insight is more than enough to feel like you know the purpose behind many of the projects available. And it’s a great, fast read that doesn’t seem too redundant. Sewing basics. The very basics of sewing that you’ll need to know before progressing through projects. A must-read chapter, the sewing basics is a good primer to sewing and will help you refine your skills. Summer. The summer section helps you through, you guessed it, summer projects. And these projects include yoga pants (personal favorite), pillows and bags. You’ll also learn how to make a nifty apron. Fall. Fall is my favorite season, and you’ll learn to make a camera strap, floral crown, journal cover and even a starter dress. Brr, the cold of the winter months demand a little thicker material. You’ll find that the winter months have a variety of projects: bloomers, pouch, dopp kit, advent calendar and even a heating pad. Spring. The warmer weather is here, and now you’ll be able to make an infinity scarf, knit dress, everything bucket and even a super cute sashiko trivet. The book is well-thought-out, and while the diagrams do help, you will notice a lack of descriptive pictures, which would have made the book even more immersive. Essays and stories are presented all up front in the book, so if you’re only worried about the projects, you can move to the back of the book. Beginners will really appreciate this book for its easy reading style and diagrams. 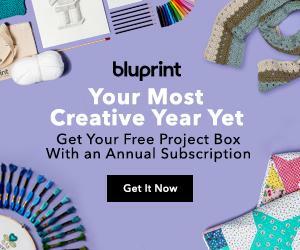 Each project is simple, and while this may not be ideal for the advanced seamstress, it does allow the reader to work through projects rapidly. The book is all about refining your sewing skills, and it makes the new seamstress feel very comfortable when starting a project. Photographs fill the first part of the book, making it a lovely read, but readers often make note of the second half of the book lacking in imagery. This is a spot-on observation, and while I don’t have an answer for why the author choose to leave out the beautiful photography later in the book, Sewing Happiness still deserves a place on every seamstress’ bookshelf and would make a great gift for a quilting lover in your family. Immersive and a fun read, the book’s layout and the author’s inspirational story will have users hooked from the moment they open the first page. Click here if you would like to see a list of other quilting books we recommend.